When asked to imagine what Ireland is like in a Hollywood film, unfortunate memories can be conjured up of the dated and lazy stereotypes that were seen in movies like Darby O’Gill and the Little People or Leap Year; or the terrible ‘Oirish’ accent that many actors have tried and failed to master over the years, from Gerard Butler in P.S. I Love You to Tom Cruise in Far & Away, to name and shame just a few of many examples! There are, however, some amazing instances of Irish cinema to be found that were inspired either directly or indirectly by Ireland’s rich and unique history of conflicts and culture. Below are just a few examples of some great films which explore these facets of Ireland’s history and that are well worth a watch. Ireland has a long and very complex history with conflict and war, from the Viking and Norman invasions of the 9th and 12th centuries to the Cromwellian conquest of Ireland in 1649. The epic historical biopic Michael Collins focuses on the more recent conflicts of the early 20th century including the Irish War of Independence (1919-1921) and the Irish Civil War (1922-1923). 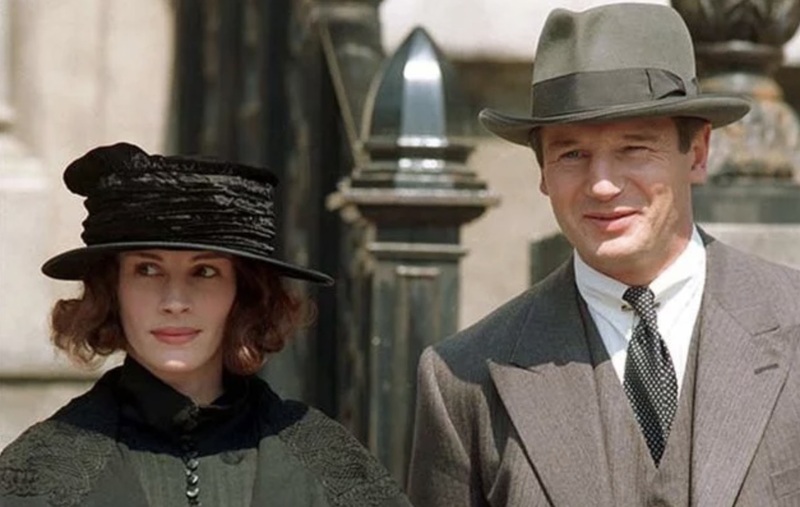 While there are some historical inaccuracies (There was a massacre in Croke Park in 1920 but it didn’t involve a tank firing at the crowd), and Julia Roberts’ accent is very wonky in places, Michael Collins is a powerful look at a key moment in Irish history. Two more recent films that deal with Irish conflict include The Wind That Shakes the Barley starring Cillian Murphy and set during the same timeframe as Michael Collins; it tells a fictional tale of two brothers who join the Irish Republican Army to fight for independence from the British rule first imposed by Cromwell. The second film is The Siege of Jadotville, the true story of remarkable heroism by a small group of Irish UN Peacekeepers in Africa in 1961 during a conflict with Katangese forces. The film stars Jamie Dornan as Commandant Pat Quinlan, a role that’s a million miles away from his turn as Christian Grey in the Fifty Shades franchise. Ireland also has a vast history of poetic characters and musicians that are tied to the artistic culture of the country. Characters like Molly Malone are known across the world and are a reminder of the romantic and whimsical side of Irish culture, and there are some great Irish films that evoke this type of nostalgia for Irish culture. The musical drama Once shows a Dublin that is modern but somehow timeless, joyful and melancholic. It taps into the long tradition of the Grafton Street busking scene, where musicians like Damien Rice, Paddy Casey and of course Glen Hansard began long before becoming household names. Once shares some similarities with The Commitments, a musical comedy-drama based upon the 1987 novel by Irish author Roddy Doyle that explores the culture of the 1980s. 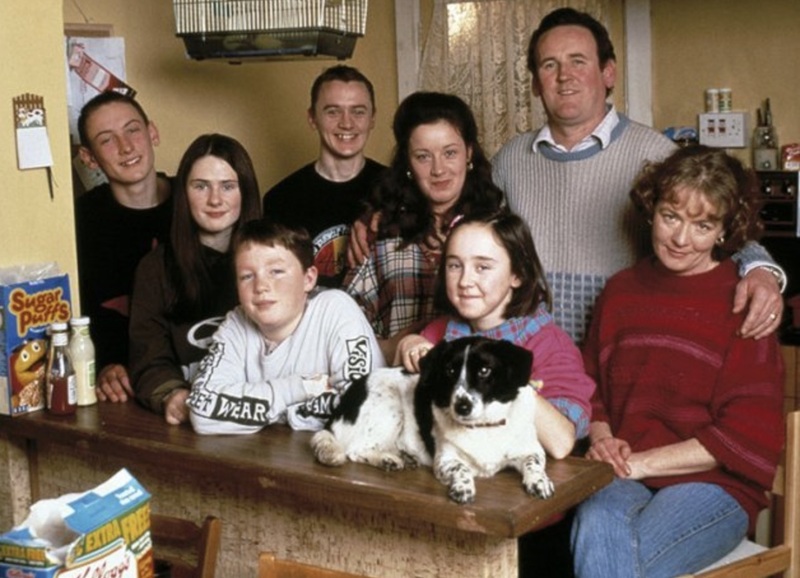 It is the first film of the wonderful “Barrytown Trilogy” that included The Snapper and The Van, which offers hilarious insight into the pre-Celtic Tiger culture of Dublin. Another great film borne from an Irish author is Brooklyn, based upon Colm Tóibín’s novel of the same name. This wistful romantic drama starring Saoirse Ronan tells a fictional, yet familiar tale of how the Irish diaspora forged lives for themselves away from the country. Ireland has a long history of emigration that has touched the lives of most families in the country, and this film highlights an era when travel and communication with back home was far more difficult than it is today. Finally, Ireland also has a deep and ancient history of supernatural and horror storytelling which has now been transferred to the medium of cinema. This includes Bram Stoker’s famous novel Dracula which has seen many adaptations over the years including the Bela Lugosi 1931 classic and Bram Stoker’s Dracula from 1992 starring Gary Oldman, Winona Ryder and Keanu Reeves. A more modern take on the Irish vampire story can be seen in Byzantium which was directed by Neil Jordan and stars Saoirse Ronan, whilst the 2019 horror The Hole in the Ground is currently terrifying audiences and carrying on the historical Irish tradition of ghastly supernatural tales. As evidenced by the examples above, Ireland has a wealth of amazing films that were inspired by its long history and complex culture. You can gain more insights into Irish history such as the Vikings or Cromwell conflicts, characters like Molly Malone or even our spine-tingling affinity for supernatural storytellers like Bram Stoker at the Vaults Live, an historical adventure experience like no other!